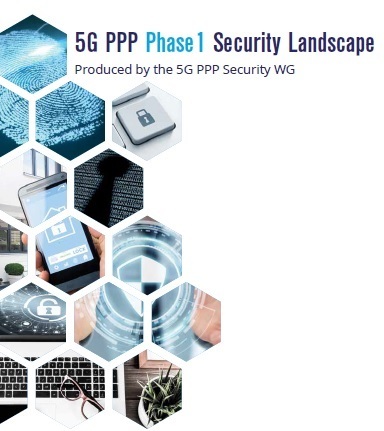 5G PPP projects phase 2 disclosed! The 5G PPP ia a 7-year partnership leading to the introduction of 5G Infrastructure and the roll-out of 5G services in Europe from 2020. 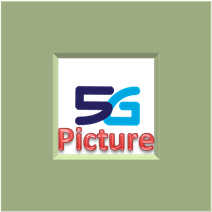 The Public-Private-Partnership was created by a contractual agreement between the European ICT Industry, represented by the 5G-Infrastructure Association and the European Commission signed at the end of 2014. In Phase 1 from July 2015 to date 18 collaborative projects were launched and the results are emerging continually with many of these projects completing their work by mid-2017. Some will continue and finish in 2018. Phase 2 of the 5G PPP started on the 1st of June 2017 and 21 new 5G PPP projects have been selected. In addition there are 2 complementary projects dealing with internatioal relations on aspects of 5G. 21 new 5G PPP Projects have been retained from the 101 proposals received by the EC in response to the second call of the 5G PPP. Click on the logos to get additional information on projects. The two complementary projects dealing with international relations are 5G-CORAL and Clear5G. The ultimate goal of 5GCity is to maximize the return on investment for the whole digital market chain (users, application, cloud providers, i.e., the municipalities themselves, telecom providers, and infrastructure providers). Project timeplans can be seen here. The two complementary projects are 5G-CORAL and Clear5G. The “5G Trials Working Group”, under the leadership and coordination of the 5G Infrastructure Association (5G IA), has released version 1.0 of the “5G Pan-European Trials Roadmap”. The 5G IA Trials WG has developed a solid and comprehensive strategy for Pan-European coordinated trials as well as international trials with non-EU partner countries. The release of the Roadmap on the eve of the 3rd Global 5G Event in Tokyo supports and emphasizes its international dimension. The Roadmap has four pillars (5G Private Trials, 5G Vertical Pilots, 5G for UEFA EURO 2020 and 5G Trials Cities) and refers to vertical industry sectors of strategic importance, including automotive, eHealth, public safety, media and entertainment. A coordinated Pan-European approach to trials is essential for a timely and effective deployment of 5G in Europe. To this aim, the 5G IA Trials WG will continue its work and, in particular, will foster cooperation with relevant organisations and companies from key vertical sectors. An updated version of the Roadmap is expected to be released by the end of 2017. Provide insights into 5G security and how it should be addressed in Phase 1 projects in terms of “what” and “why”. ➧Download the white paper here. ➧All findings were presented at the 2nd International Workshop: From Research to Standardisation, on 16 June during the ETSI Security Week in Sophia Antipolis. 5GEx organises a workshop on MPVNS at MPVNS’17 in Bologna, Italy. The Network “Softwarization” through Software Defined Network (SDN) and Network Function Virtualization (NFV) aims at providing a framework for contracting, invoking and settling for the wholesale consumption of resources and virtual network services which can be provisioned in less than 90 minutes and rapidly invoked. This will enable network operators, applications providers and other stakeholders in the 5G supply chain to deliver new service value for 5G customers and at the same creating and enhancing revenue-generating potential for 5G providers, third party verticals and others in the supply chain while extending their footprint through cooperation and co-competition with other providers. This will allow end-to-end network and service elements to be jointly orchestrated in multi-vendor, heterogeneous technology and resource environments. 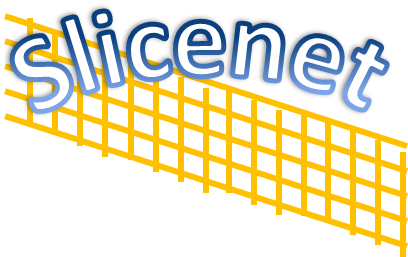 5G-ENSURE and CHARISMA are co-organising the 2nd edition of the International Workshop on Security in NFV-SDN (SNS2017) takes place on 3 July in conjunction with the 3rd IEEE Conference on Network Softwarisation (IEEE NetSoft 2017), 3-7 July at the School of Engineering and Architecture, University of Bologna, Italy. Don’t miss the 5G week in Helsinki! METIS-II and Flex5Gware are active at the 5G week in Helsinki. 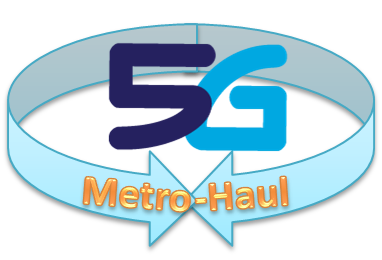 ➧The track on 5G Radio and Wireless Communications is co-chaired by METIS-II. ➧The track on Verticals, Services and Applications is co-chaired by Flex5Gware.